We cannot customize crates based on diet restrictions at this time. If you have any food allergies we recommend not ordering the Umai Crate as there are no ingredient labels on the items. Why did the price of my Umai Crate subscription go up? 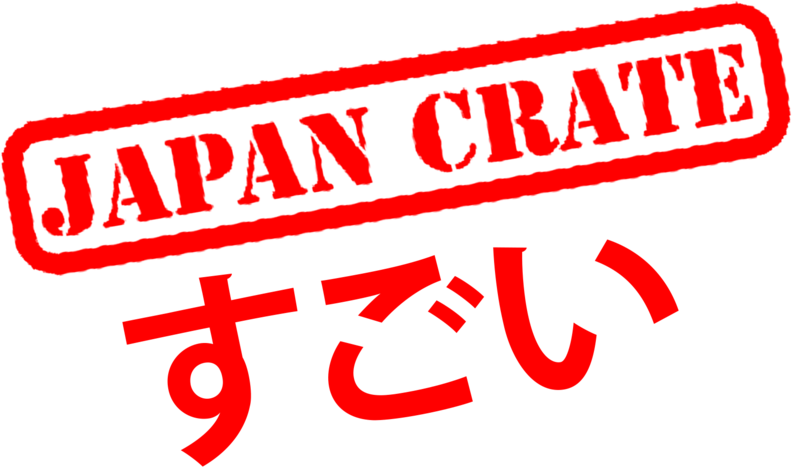 What is Gacha Gacha Crate? When do Umai Crates ship?